Blogopotomus-Rex | The EBD Blog | MSUWE visits EBD! 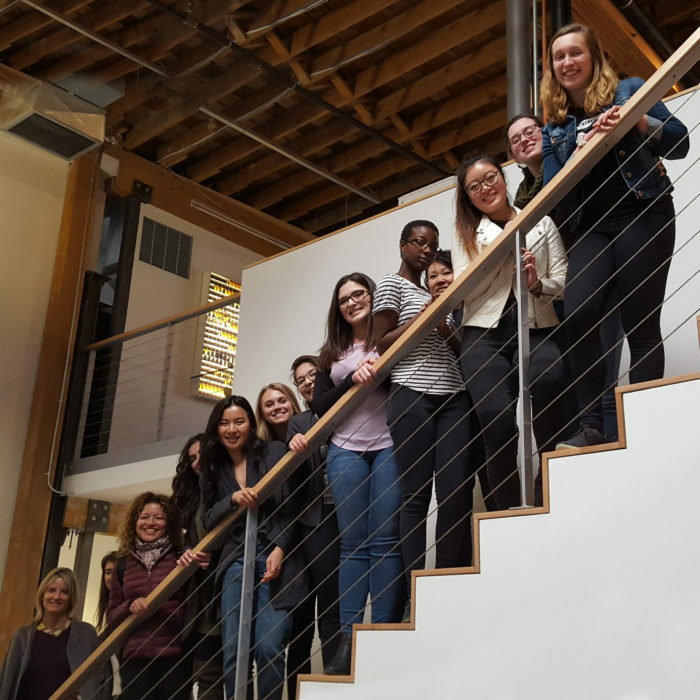 The women of “Women in Entrepreneurship”— a group founded at Ellen’s alma mater, Michigan State University — came and visited the EBD studio recently. Ellen spoke to them about being an entrepreneur—the challenges, the rewards, and the how to’s. They chatted, toured the EBD studio and then gathered at Wynkoop Brewing Company. EBD loved having each and every one of these smart and talented women from WE! 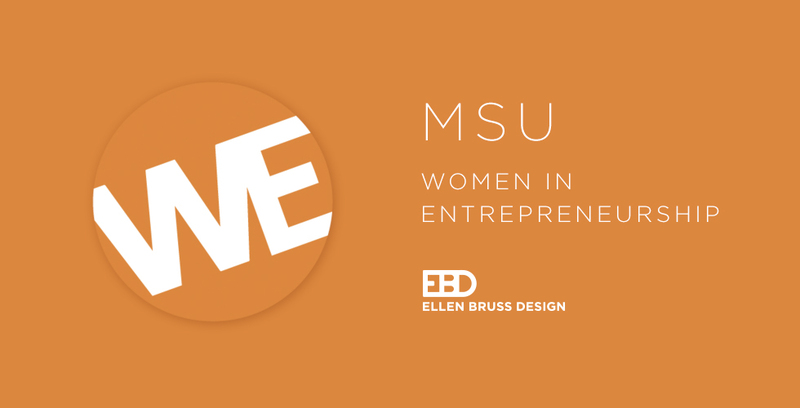 Learn more about what this group is all about at http://www.msuwe.com.